Offshore buoys provide real-time meteo-oceanographic information. 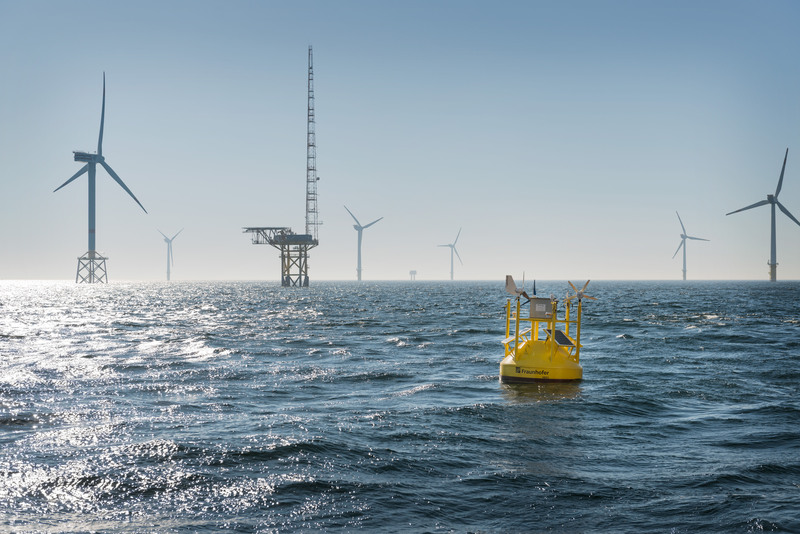 The incorporation of a renewable energy source allows to increase the autonomy of these buoys, reducing the maintenance effort. 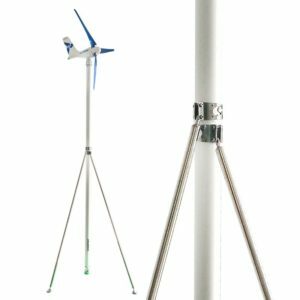 The energy generated by wind generators is easily incorporated into the data storage and transmission systems in the buoy. 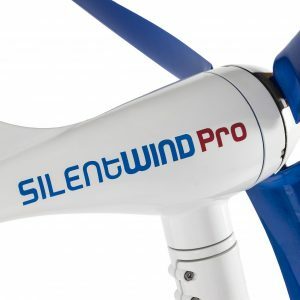 Silentwind generators are easy to install and maintain. 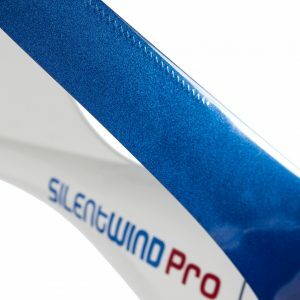 The silent power blades are made of carbon fiber, hand laminated, very strong and resistant. The charge controller is hybrid, suitable for wind power (maximum 40A) and solar power (maximum 20A). 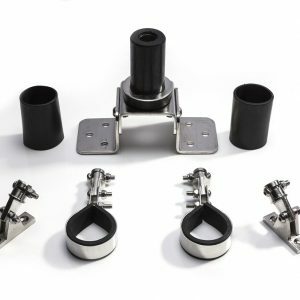 It has multifunction display, integrated electronic / manual stop switch and the settings can be adjusted in the device itself or through the supplied App. 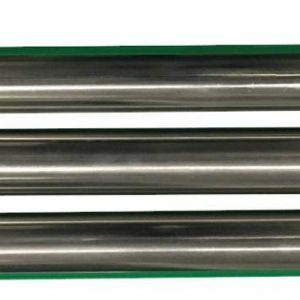 Among the available parameters are the brake module, which allows the maximum current adjustment, and the load cut-off voltage module, which regulates the maximum charge voltage of the batteries. 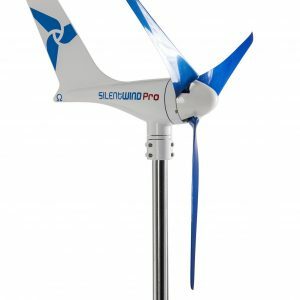 The Silentwind starts charging with only 4kn windspeed, generating 50W at 14 kn and 100W at 19 kn. As maximum it generates 420W (Generators 12V) at 29 kn. For further informations, please contact us. We are always available to help you with your project.